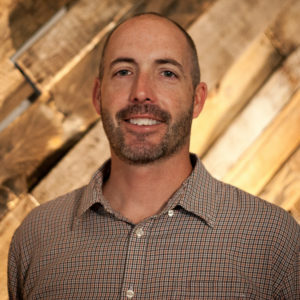 Caison Jones is currently serving as a lay pastor at The Gathering. He desires to preach and teach the Word and to eventually, Lord willing, explore opportunities in church planting in the future. Caison, his wife Amy, and their four children: Thomas, Olivia, Charlotte, and Ella live in Jefferson, NC.